Dunedin Airport welcomed its first new domestic jet service in more than four years with the arrival of the inaugural Jetstar flight from the capital to the southern city. 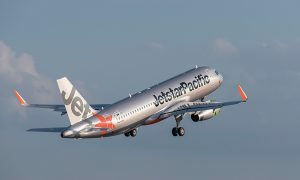 The new Wellington-Dunedin service is Jetstar’s sixth domestic jet route in New Zealand and comes ahead of the airline beginning regional services to four new destinations from December this year. The new service represents more than 55,000 new seats annually on the route. Grant Kerr, Jetstar head of New Zealand, joined Dunedin Airport CEO Richard Roberts and Wellington Airport CEO Steve Sanderson at the inaugural celebrations in Dunedin today. 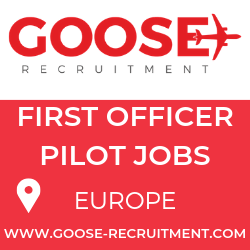 “2015 has been a year of significant expansion for Jetstar in New Zealand and we’re pleased to be bringing choice and competition to the Wellington-Dunedin route,” Mr Kerr said. Mr Kerr said the new service will complement the airline’s daily Auckland-Dunedin flights, which were launched in July 2011 and are popular with both leisure and business travellers. Dunedin Airport CEO, Richard Roberts, said it was the first time in more than 15 years that a second airline was flying between the two cities. 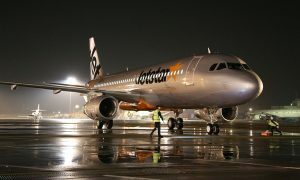 “Since Jetstar began Auckland-Dunedin services we’ve seen positive traffic growth on the route and we’re sure this will also happen between Wellington and Dunedin,” said Mr Roberts. 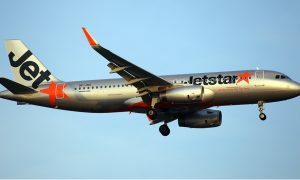 Jetstar is flying Wellington-Dunedin return on Wednesday, Friday and Sunday using a 180-seat Airbus A320 aircraft in a single class. The low fares airline is set to add another two domestic routes in December this year when its first regional services begin between Auckland, Nelson and Napier. A further three new regional routes will be added in February next year; Palmerston North-Auckland, New Plymouth-Auckland, and Nelson-Wellington.